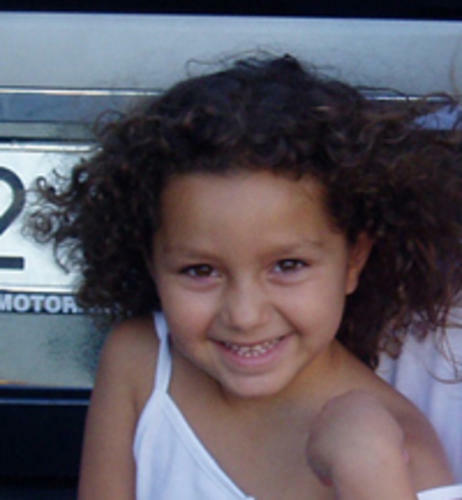 The ABC newspaper is reporting this morning that five year old Mari Luz Cortés, whose body was found floating in the estuary near the Cepsa refinery in Huelva last Friday, was alive when she either fell or was thrown into the water. The paper quotes initial results from the two autopsies carried out on her body which show that she was still breathing, and says a more exact time of death will be known in around a week. 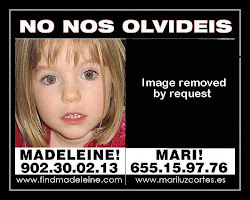 All that’s known so far, they said, is that Mari Luz died within 48 hours of the time she was last seen, 10 minutes short of 5 pm on Sunday 13th January, after she left her home in the El Torrejón district of Huelva City for a short trip to the local sweets kiosk. A more exact time of death will also give an indication of whether she could have been murdered or died an accidental death – the newspaper said a tragic accident may be more likely if Mari Luz died shortly after she was last seen. Further analyses also hope to determine if her body was carried by the currents to the spot where she was found. ABC noted that while there are no signs of violence or self-defence on her body, the amount of time between her death and the day she was found has made it impossible to determine if she was strangled. The Civil Guard investigation meanwhile continues in the hopes of finding another witness who may have seen Mari Luz on the day she went missing.